Stuart Hunter has created a brand of custom bikes that is not only thriving in brick and mortar stores, but has become a successful ecommerce business. Stuart was born in Scotland and grew up in Northern England, which you can probably figure out from his accent. He studied Architecture at Nottingham Trent University before going on to spend many years in retail brand development, working with other businesses and retailers in developing new brands and new store concepts for them. Some of his past experience includes time as the Associate Director and VP Creative Director at Fitch, and then the VP Creative Director at RPA. After leaving RPA in 2005, Stuart founded roll:. During an interview with QuickDirt, Stuart describes his experience as "The best 10 years of practice for what we do now at roll:. Except now, we get our hands stuck into all aspects of the business, from the stores, the product, the people. It’s enormously rewarding personally and professionally to play with all the volume controls." roll: was founded on a very simple idea. Riding a bike is fun, shopping for a bike isn’t. So, the core principles of roll: were developed and the company was founded on an unwavering approach to customer service that drives everything they do. By asking people why they ride, not what they ride, roll: was able to organize their products around the core ideas of roll:sport, roll:active and roll:family to make it easier for people to find the perfect bike for their life. roll: also carries a unique collection of the best bikes, the best brands, the best accessories, and the best apparel (and no, it's not Lycra). In the 13 years they've been around, Stuart and the rest of the team at roll: have opened 3 stores in the greater Columbus area, launched a successful ecommerce business, and developed strong ties to the community they serve. Not only has roll: become a staple in the bike community, they've helped to encourage those in the community by supporting initiatives like Pelotonia and the Bruce Black Neighborhood Pride Program, but also by hosting a few of their own. The Kid’s Recycle Program helps donate bikes that can’t be resold to children in the community who need them and the “Kid’s Trade Up” program helps every kid enjoy riding a bike by giving parents 50% of the purchase price in credit when they trade their child’s bike in, to be used toward the purchase of a bike the next size up. One of the things that makes roll: so special is the fact that they are a custom bike manufacturer and their bikes are all built-to-order, so your bike is literally made for you. A fundamental aspect of this is what roll: calls the roll:perfect fit system, which was developed in partnership with bike fit, ergonomics, and technology specialists in Europe. 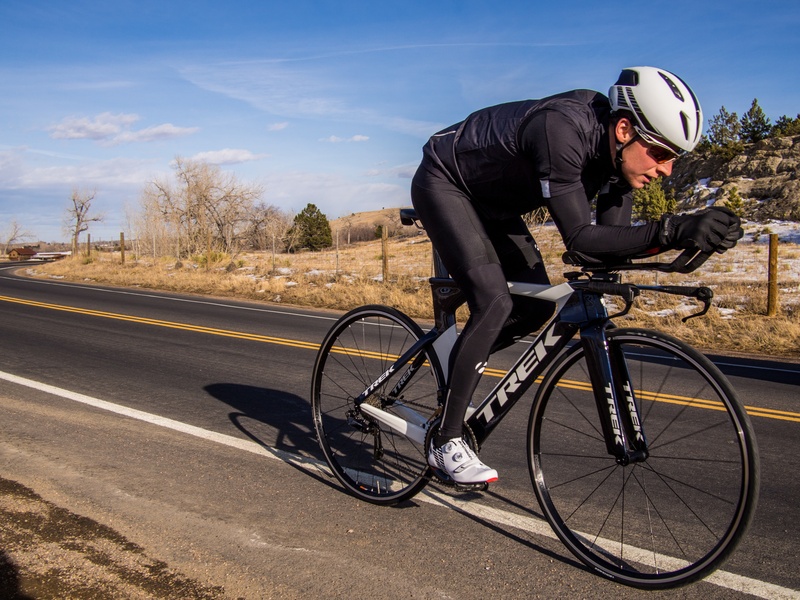 The correct bike fit adds a new dimension of performance and comfort to every ride, whether that's a ride around town or an elite race. The first step of the Perfect Fit System in-store is a complete body geometry scan using cameras and lasers. This is combined with their comprehensive ride and lifestyle assessment. All of this is designed to help you find the right bike, in the right size, and allow roll: to custom fit every bike to your unique body geometry, every time. After all, what good is something that doesn’t fit? So you've got a custom bike but what about custom training? Check out this episode with Bill Bishop about the Everest Training Platform. But, How Do You Get The Perfect Fit Online? roll: Bicycles' attention to detail and customization is what makes the experience in-store and for dealers so amazing, but they're also running as a wildly successful ecommerce business. Now, I don't know about you, but I don't have lasers and cameras in my home to get my exact body measurements. So, how does The Perfect Fit work online? Obviously, one of the biggest challenges with shopping for a custom bike online is knowing if it will "fit" or not. 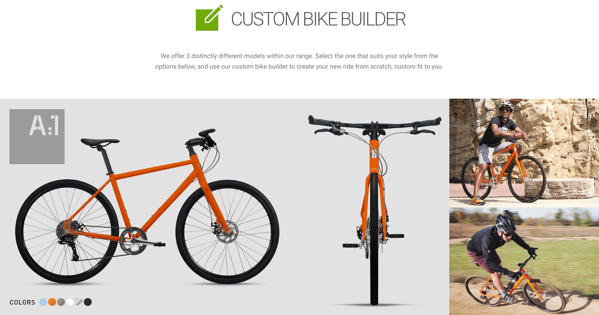 roll: has managed to translate the Perfect Fit System into 3 simple body measurements that the customer can do at home that can be used to calculate the correct size and configuration for the bike. 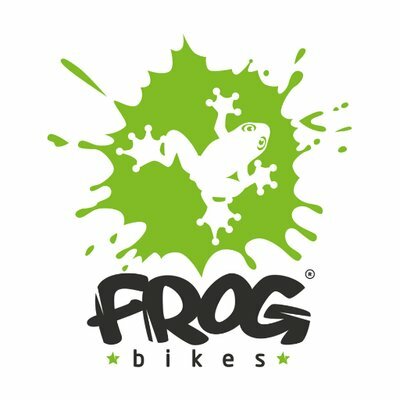 After the bike is sent out, roll: also offers a 50 Days to Ride Guarantee that gives you 50 days to test your new bike and if it doesn't fit, return or exchange it (they even cover return shipping). Another big price concern for a large purchase like a bike is figuring out how that giant thing gets shipped to (insert your state here). Well, roll: customized that too. They designed a special box that allows the bike to be shipped 95% assembled, requiring only a few simple tasks once it arrives for the bike to be ready to roll (maybe Ikea should take a note from roll:). Because the box was specially designed to be efficient and effective, shipping costs are actually included in the purchase of the bike, so consumers aren't being charged even more for shipping. That's it for this episode wrapper of The Triathlon BizCast. 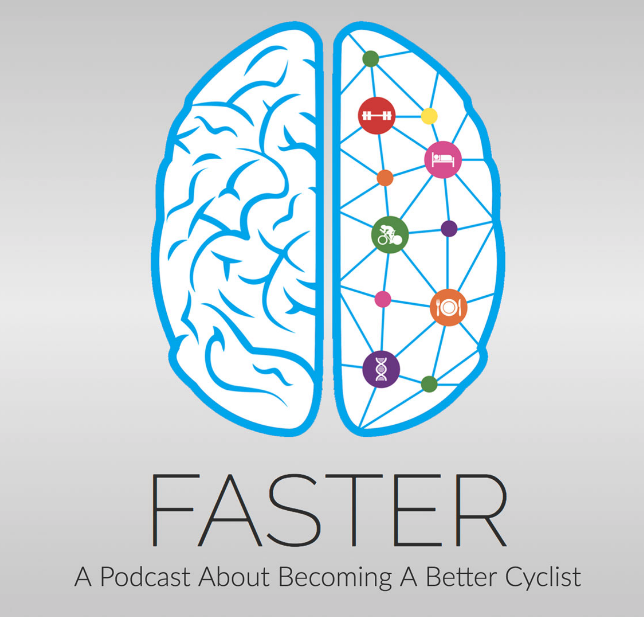 Make sure to listen to Stuart's episode to learn even more about the awesome things roll: is doing and hear his thoughts on electric bikes.